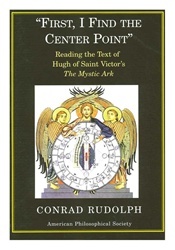 During his explanation of both the painting made by Hugh for the school of Saint Victor & the text that describes it, Conrad Rudolph addresses “The Mystic Ark” in the two senses of the word “Ark.” First, he speaks of the iconographical component of the Ark proper in the image of “The Mystic Ark,” & “The Ark,” a shortened title he sometimes uses when referring to either the image or the text of “The Mystic Ark.” Created between 1125 & 1130, “The Mystic Ark” is a work that was conceived at a moment of previously unrivaled controversy over art & of perceived threat by science to theology. 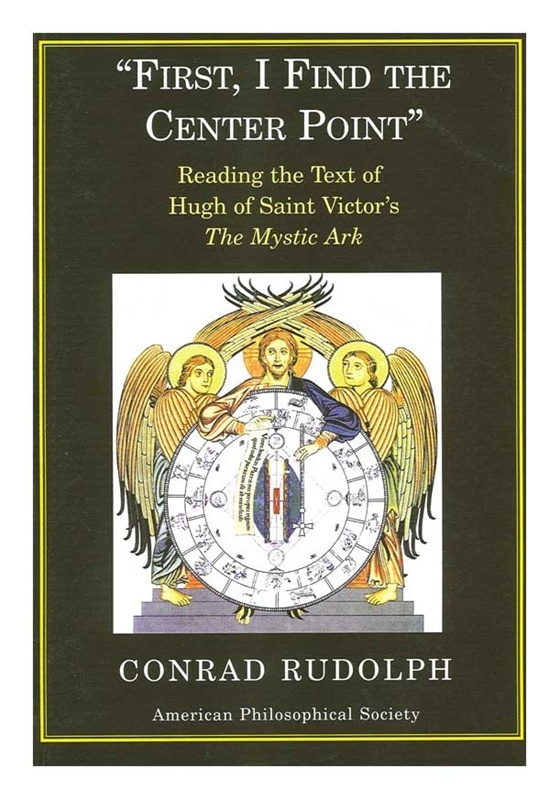 Rudolph recognizes, in his own text, the significance of the painting & text in understanding medieval visual culture & its polemical context. Color & black & white illus.